One of the most frustrating tasks store owners face is providing the 'right' numbers to their accountant either at the end of the quarter or end of year. Sales figures, payment breakdowns, transaction expenses and inventory costs are never easy to gather. Another issue which plagues store owners is the ability to create an instant financial snapshot of how their business is doing in a moment's notice. With Resaleworld's QuickBooks Link, you can now seamlessly link all your Liberty Consignment software directly into QuickBooks. By using Intuit's Direct interface, your software will talk directly to QuickBooks's data engine posting each days transactions into balanced entries into QuickBooks. 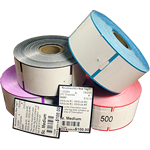 Imagine all your sales information including tender types, returns, layaways, web sales, shipping, fees, etc. getting posted into QuickBooks with just a single push of a button. Even checks that you have written will get posted to QuickBooks so that you can easily reconcile your bank account information. By connecting your QuickBooks financial system with your desktop application, you'll always have the very latest information about your business right at your fingertips. You'll save time, reduce data entry errors and run your business more efficiently. 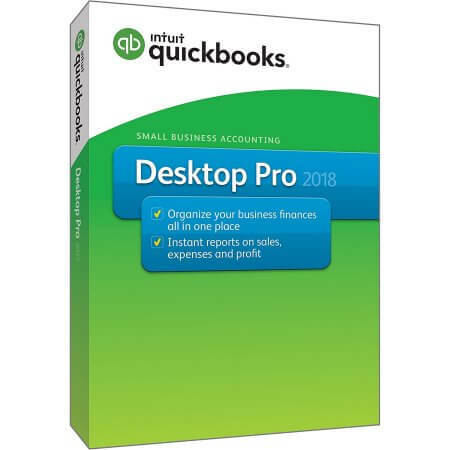 QuickBooks Pro and Premier Editions 2003-2018, QuickBooks Enterprise Solutions 2.0 and Canadian editions of QuickBooks Pro and Premier 2003-2018.